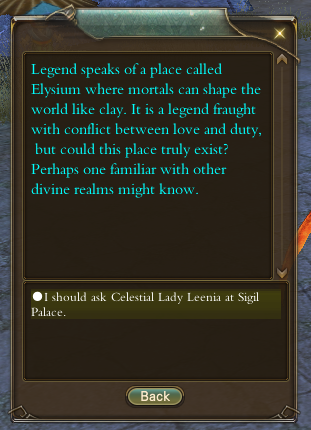 Once logging into the game on a character, a pop up should appear talking about Elysium. Accepting the quest The Legend of Elysium will teleport you to Celestial Vale (can be entered through Illusion Stone). You are required to kill Sigil Dragons, they are flying right above the area (if you're having trouble finding them, there's a large cluster to the west). CongTyrants, you now have access to the Homestead menu! Is used when crafting recipes in your Heavenly Creation Workshop and Wonder Market. It is refilled at 00:00 everyday. A certain amount of cleanliness is consumed at 00:00 everyday. You can refill it using purely Cerise Gems, coins, or a mix. 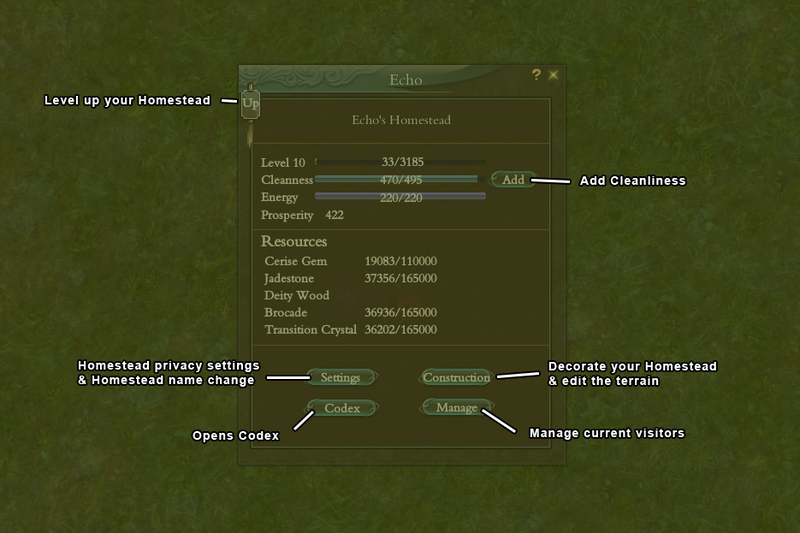 If your cleanliness hits 0, your Homestead cannot be visited, your functional buildings will not function, Homestead quests will not be available and you cannot edit your Homestead. It is increased naturally through Homestead levels but is also affected by your Valuable Assets. 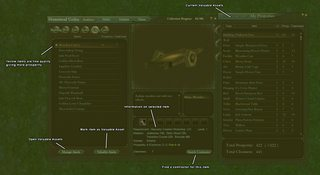 Prosperity determines your max energy, fine production rate, production efficiency of resources, and quality of Homestead quests you can get. Contruction controls - WASD to pan camera. Z and space move the camera up and down. Ctrl+Z to undo last edit. Manage Players - Hold ctrl to select multiple players. To get more land you need to buy Elysian Charters from Vyn Ren (522, 659). While in your Homestead press (M) and then "Reclaim". Once in your Homestead instance you'll want to place all of your functional buildings through the construction menu, they are essential for growing your Homestead. You'll also want to place the Host Entry Point and Visitor Entry Point, these are where you(host) and your visitors will spawn in at respectively. Once these all are placed, they cannot be put away, however they can still be moved and rotated by simply clicking on them. Each functional building type serves a different purpose for your Homestead. 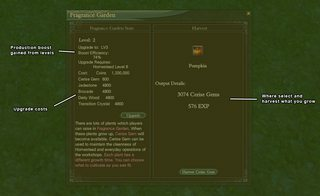 Farms produce Cerise Gems and Homestead exp by growing plants and animals, which each grow at different rates depending on what you pick. Cerise Gems are vital for Homestead cleanliness, upgrading, material production and refreshing collection quests. Resource buildings produce various materials. These materials are required for crafting decoration items for your Homestead and upgrading your functional buildings. Each building requires Cerise Gems to run and can run for 36 hours uninterrupted(or until they're full). 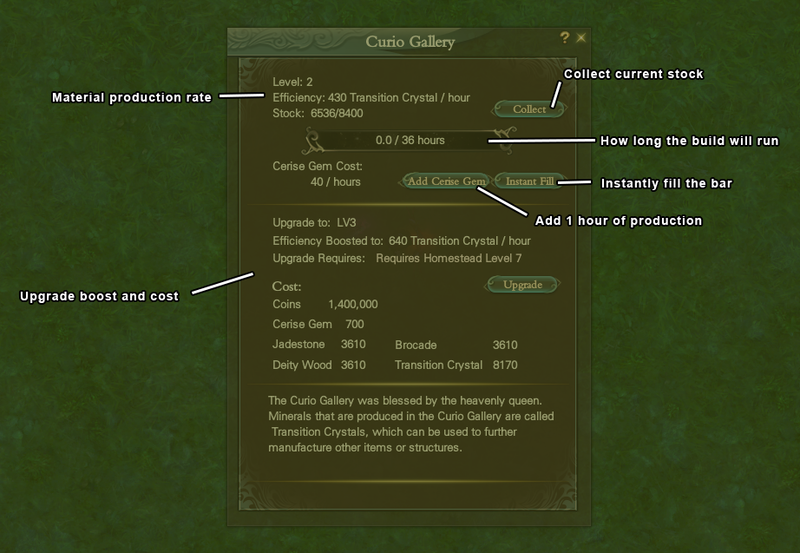 In order to get the materials they produce you need to manually collect them in the UI. Produce buildings are where you will craft items to decorate your Homestead. The Heavenly Creation Workshop items range from buildings, walls, rocks, furniture, ect. The Wonder Market is for trees, flowers and trophies. Crafting things at these buildings cost gold, materials and energy. Also if the item has a number in brackets next to it, it has a limited crafting amount and once you run out you will need the recipe again to craft it. 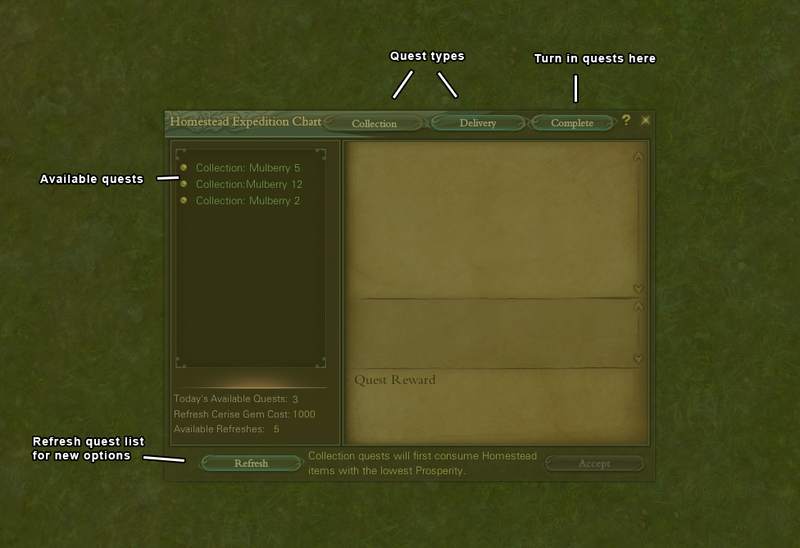 Quests are where you will obtain recipes for crafting at your produce buildings, but also PE and Elysian Seals. There are two sections of quests available, Collection and Delivery. Collection: Pick 3 quests daily and craft the necessary items using your Heavenly Creation Workshop and Wonder Market. Items need to be not placed to be counted towards the total, the items will be consumed when you turn the quest in using the "Complete" tab. Delivery: Here you can pick up 6 quests daily, 3 being Gardening quests and 3 being Crafting Mastery quests. To accept them you must first pick up the Manual Page(Gardening) or the Handbook(Crafting Mastery). Once in your inventory, quest options will show up and you can pick whichever you desire, depending on what rewards you want. Once you've started out in your Homestead, it's time to work on upgrading. You'll need to focus on getting Homestead levels and also upgrading your buildings. 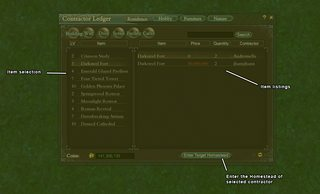 Your Homestead level restricts building level caps and land plots available. 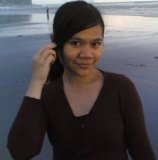 When you gain a new level your prosperity, energy, cleanliness and max material capacities go up. To level your Homestead you need to harvest your plants/animals, and also craft things at your produce buildings. You also gain Homestead exp from putting up contracts. Upgrading your buildings allows you to grow faster and more efficiently. Farm buildings and Resource buildings basically increases their outputs with each level they gain. Produce buildings are a bit different. When leveling them they unlock new levels of quests for the "Delivery" quests, which will reward from a different list of recipes depending on what level of quest you pick. 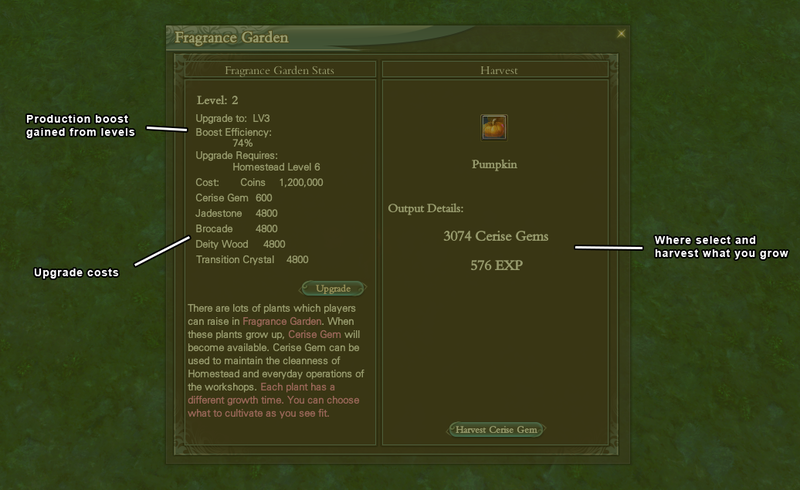 Example: Gardening I and Gardening II give different packs that each have their own list of possible rewards. Not only that but once you level your Heavenly Creation Workshop to level 2 you get to pick a Crafting Mastery(which in turn unlocks the Handbook quests from the "Delivery" tab). 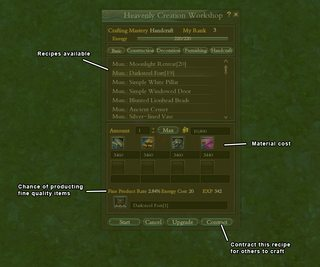 Your Crafting Mastery decides what recipes you'll be able to unlock from your quests. Construction can craft from categories: Wall, Door, Scene, and Facility. Decoration can craft from categories: Art, Decor, Relief, Paint, and Hanging. Furniture can craft from categories: Bed, Shelf, and Table. Handcraft can craft from categories: Carve, View, Lamp, and Interior. If you want to view what is available from a certain mastery before you pick then you can check the codex and look through the categories there. You can reset your mastery with a Artisan Heart Stone but you will lose all your recipes for your previous mastery. Using the contracting system isn't required but can be helpful for getting access to more recipes or simply making profit off of your own. 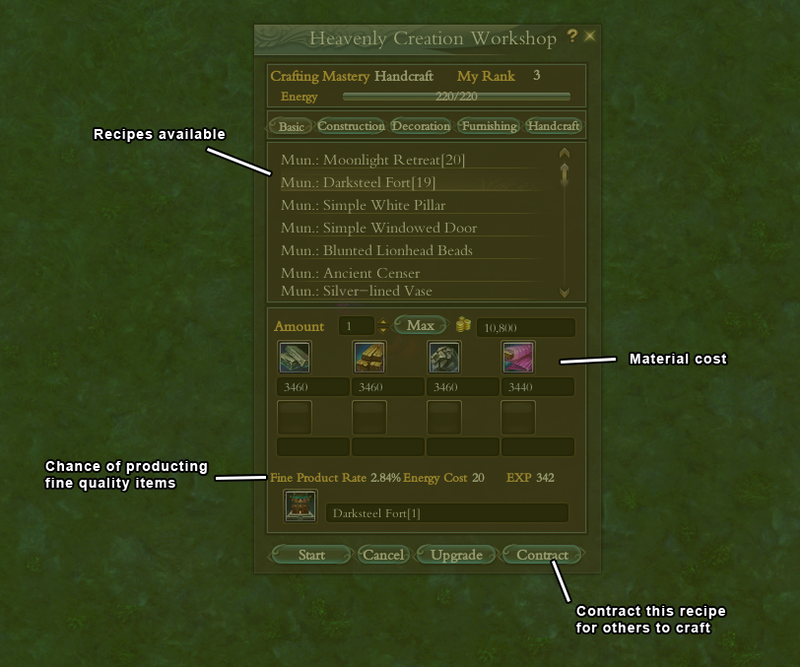 You can contract your own recipes by going to your Heavenly Creation Workshop and clicking on contract. You can click on any recipe you have in the left window, and then click add in the right window. It will pop up with another window and you will need to type in the gold cost and quantity you are willing to contract of that recipe. The energy required to craft those items will be locked during the contract, until fulfilled or removed(contracts stay open for 48 hours). If someone crafts a recipe through your contract, you gain Homestead exp for yourself. You can also contract other people to acquire recipes you either haven't gotten yet or cannot get due to it not being available in your mastery. To find a contractor you can either open the Codex, click on the desired item and then click the "search contractor" button or simply open the Contractor Ledger and look through the available listings. Once you find a contractor, you click "Enter Target Homestead". This button will teleport you to their Homestead, then you craft the desired recipe at their Heavenly Creation Workshop. Keep in mind that this will use up your materials rather than theirs. 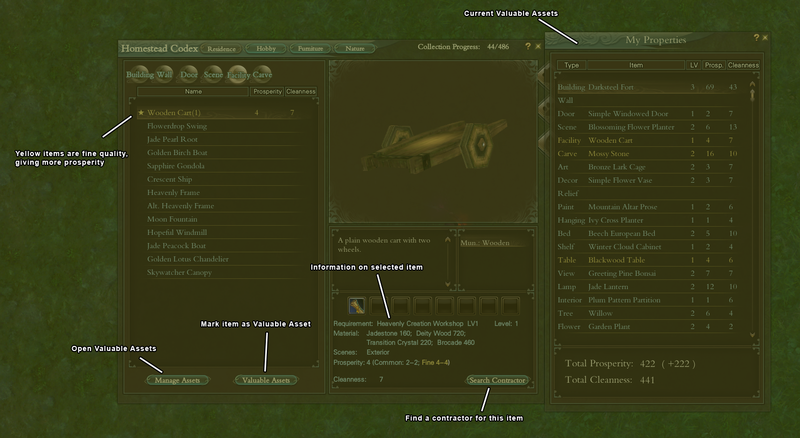 The Codex allows you to view information on items. 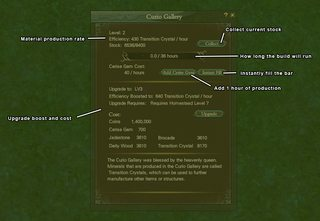 it shows levels required for crafting, materials required, prosperity possibilities(fine products give more prosperity) and cleanliness of each item. It also allows you to view each item's model that you can zoom, rotate and move around. In the Codex you can also mark something as a Valuable Asset, just select the item and then click the "Valuable Assets" button. 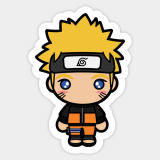 This will mark the item with a star. What this does is take that item's prosperity and cleanliness and adds it to your total. 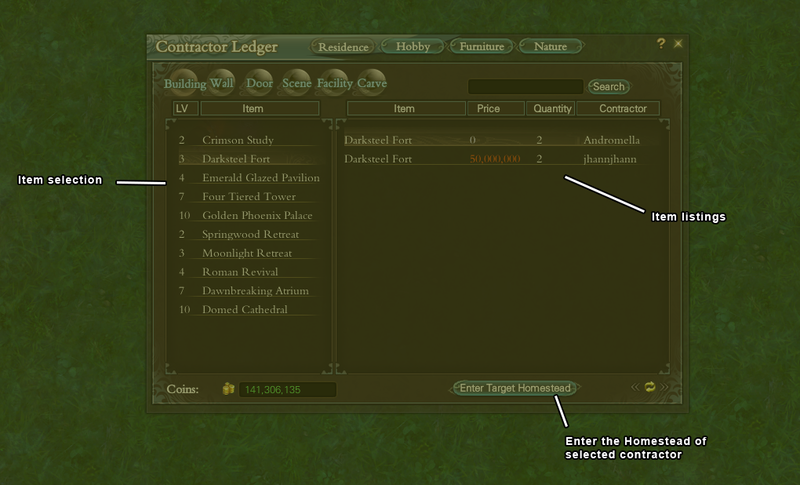 If you click on "Manage Assets" it will show you a list of your properties. You can only mark one item as a Valuable Asset per type, you can remove an asset by right-clicking on it in the "Manage Assets" window or just mark a different item in the same item type as a Valuable Asset. You can prevent anyone, as well as enemy factions from PKing each other. People talk big but fall even harder very disappointing. Hi, what is the requisite to obtain this quests? I have alts which lvl 150 wich doesnt pop up this quest..
Players will also require to reawaken and reach certain Boundary levels in order to level up their Homestead. "Maturity is knowing you were an idiot in the past; Wisdom is in knowing you'll be an idiot in the future; Common Sense is knowing you need to try not to be one now."